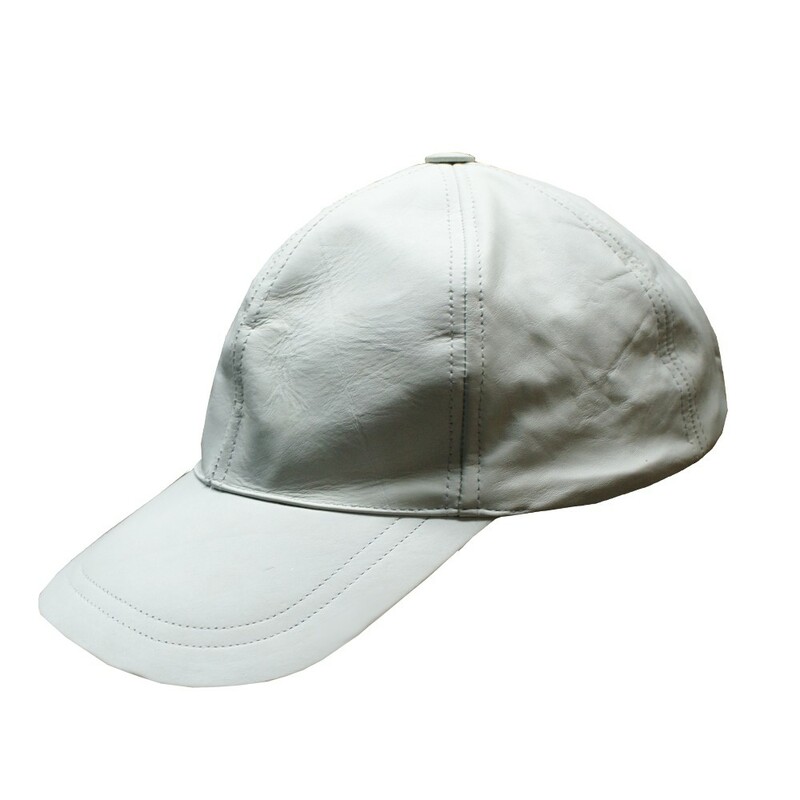 LEATHER BASE BALL CAP BLACK ON SALE. Velcro Tap on Back for Size Adjustment. There is space for Pony Tail for Long Hairs.